Just this afternoon I welcomed my 500th follower on Twitter. See my Twitter page here. My most recent tweet was about my first book review at True West magazine, as their new Book Editor. To see that article, go here. 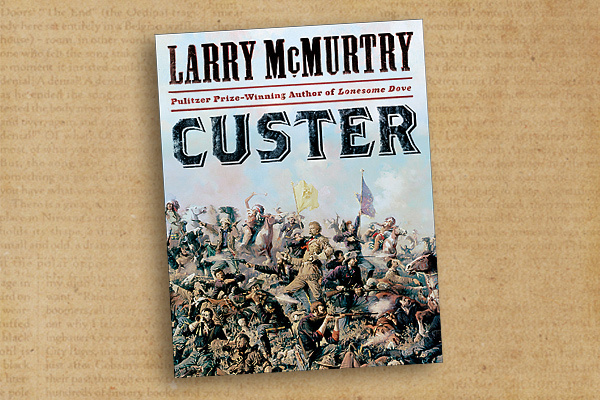 I wrote about Larry McMurtry’s latest effort, a biography of Gen. George A. Custer.